have you tried it out in instances? both autoturnin and quickquest tried and failed. 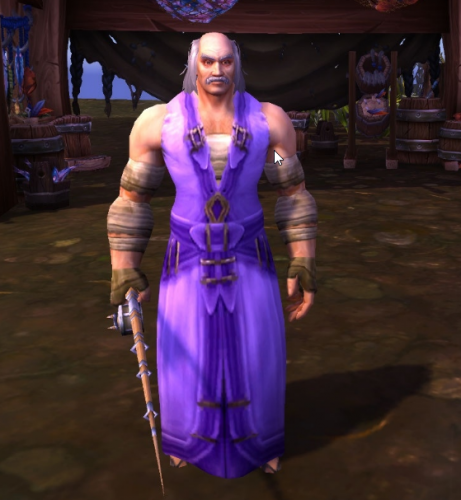 my character just sits at Margoss with the chat panel open any suggestions? got a quick chance to try it with quick quest - didn't change anything. will try autoturnin when i get home tonight and update. thanks Camelot, only issue i seem to be having is that wrobot doesn't hand in the mana, is there an add-on or plug in i should be running with this? haven't encountered any issues while grinding - good solid grind profile. edit - so i found 2 problems but doesn't change my review 1. during the troll grind in tanaris for some reason kept wondering into ZF - blacklisted it myself but handy for everyone to know. 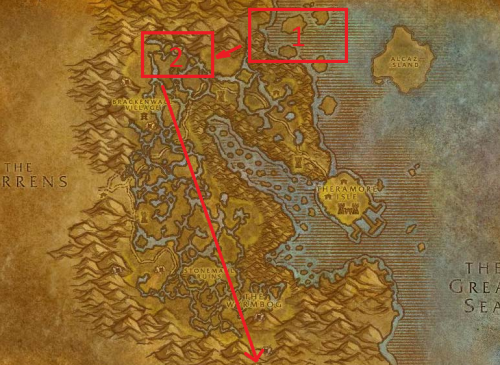 2. after you hit 50 instead of going down to Un'goro it wonders off back into the thousand needles drinking hole. - did this twice before i just took it manually down to UG. apologies your right... but then why isn't it posted under quest profiles? 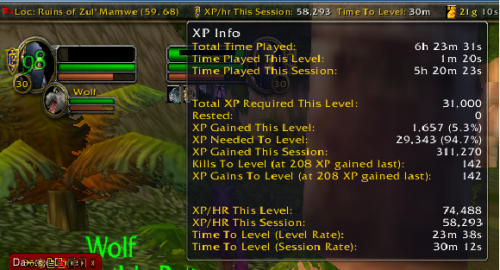 as you say its a quest profile that grinds but it is a "quest" profile either way. 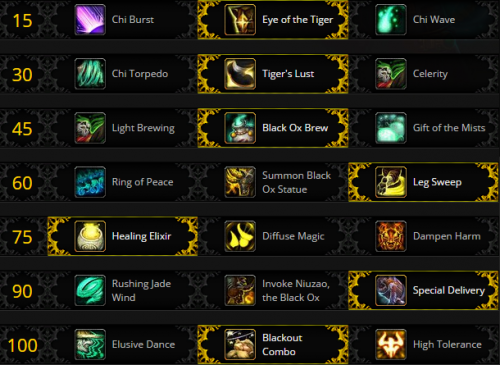 i must be missing something entirely so you only have up to WoTLK game version? or this is a private server? 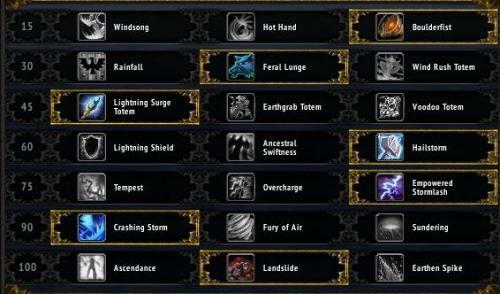 because as far as i'm aware those talents aren't in the game at all even if you only had up to WOTLK expansion the talents change with the game builds released. NVM that it is for private server - my apologies never saw the location of the download file just saw it pop in new downloads. I've been having the same problem since just after X-mas well the wall running has always been an issue but prior to this problem i could literally leave my warrior to smash face in pvp for hours with periodic check ins. But now i'm lucky to get 3 BG's complete before i get booted from the game due to blockages. Have just downloaded and installed SlimDX and also set movement to LUA as i noted in a different post - will monitor for a few hours and get back to you.